360 MAGNETICS has specialized production capacity to rapidly build unique prototypes and deliver fully operational systems, which adhere precisely to stringent technical and performance specifications. 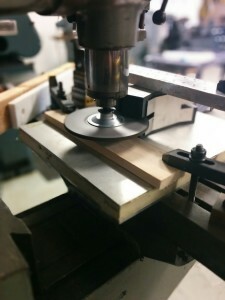 WeÂ offer fast, efficient, grinding, cutting and dicing. We have the capacity to handle the smallest prototype project to full scale production runs of whatever size, shape or material your application requires. We can turn your idea or concept into reality in a matter of days. 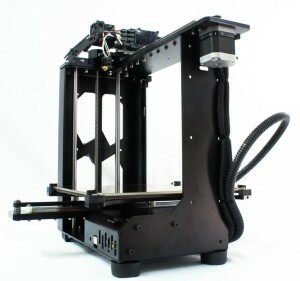 Additionally we offer rapid prototyping to quickly fabricate a scale model or a mockup of a physical part or assembly using our three-dimensional computer aided design (CAD) and 3D printers. 360 Magnetics provides a fast lane to tomorrow’s market place for the customers by delivering cost-efficient tailored solutions.